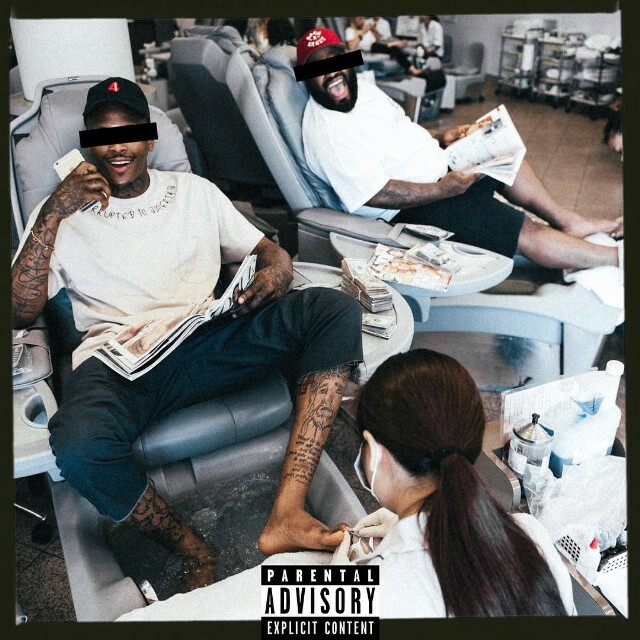 YG is back with a brand new single featuring Drake, Why You Always Hatin which made it’s debut on OVO Sound Radio. We’ve heard The Six and Bompton reps collab in the past, only this time it’s to flex on the haters. Be on the look out for YG’s new album “Still Krazy”.